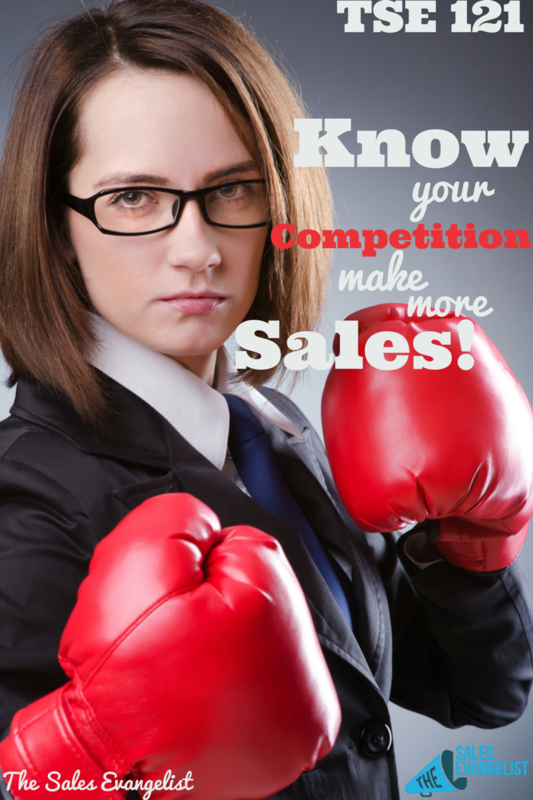 TSE 121: Know Your Competition Make More Sales | The Sales Evangelist! This is no Mayweather v.s. 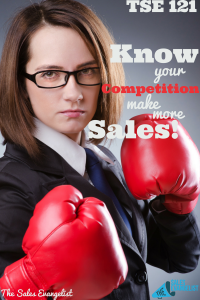 Pacquiao match, but I will show you the right jabs and punches to help achieve your sale goals. 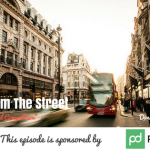 In this episode, we’re going to focus on COMPETITION, which is a key aspect in sales. Don’t fight ’em or hate ’em. It’s a matter of understanding them. 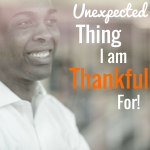 What more can you offer that your competitor can’t?